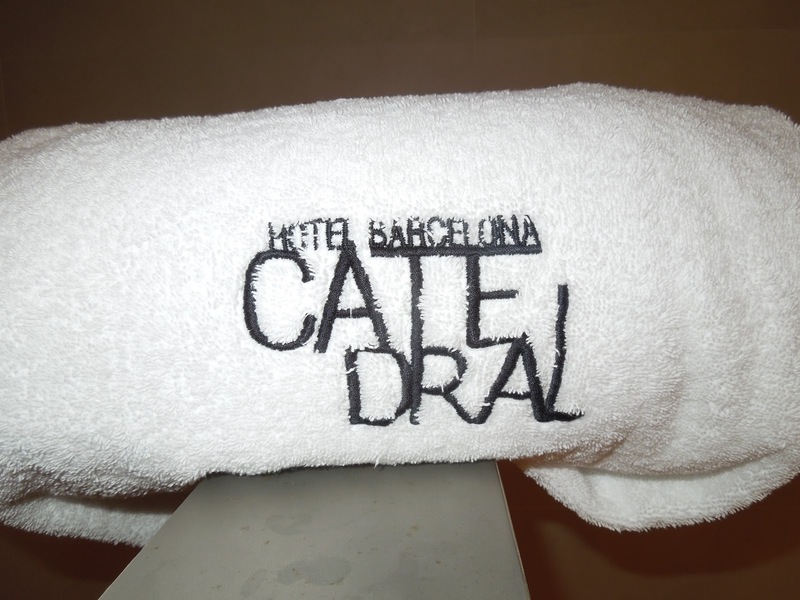 Hotel Barcelona Catedral was our home base in Barcelona. 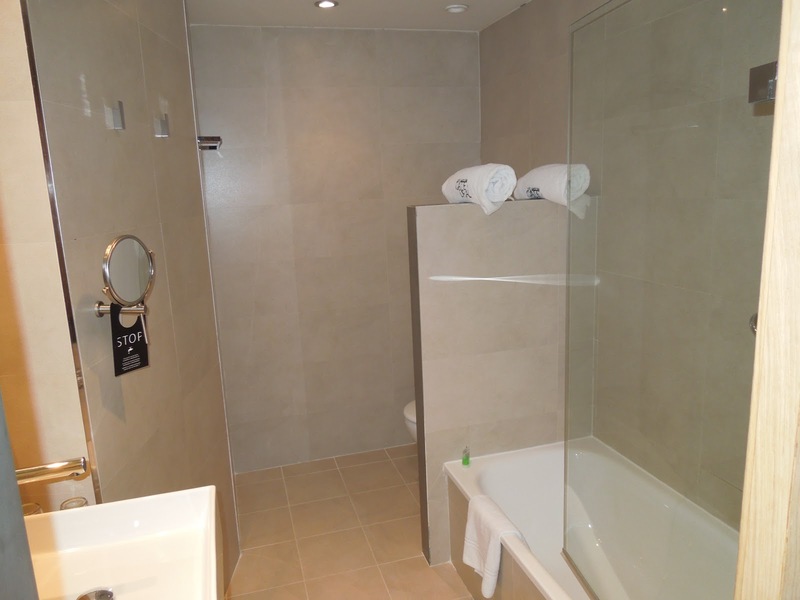 This four star hotel is located just a couple minute walk from Placa Catalunya, with easy access to the Metro, Buses including direct airport buses. The front door of the hotel is just meters from the Barcelona Catederal. The space itself is very modern and clean and unlike many hotels we’ve stayed at in Europe, the elevators were quick and spacious enough for luggage. We were on the second level (first floor as the ground floor isn’t listed as the first floor in most places in Europe) and ended up taking the stairs most of the time. 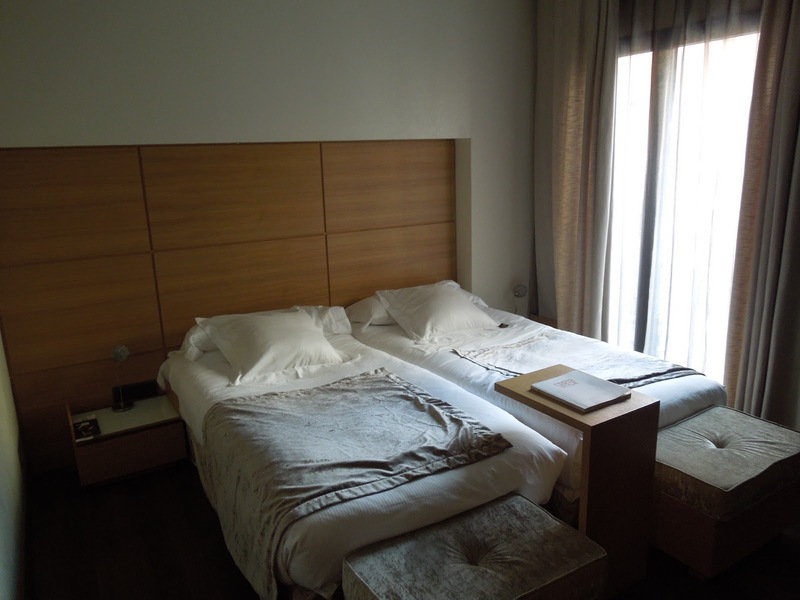 We had a king room, which had two twin beds pushed together. 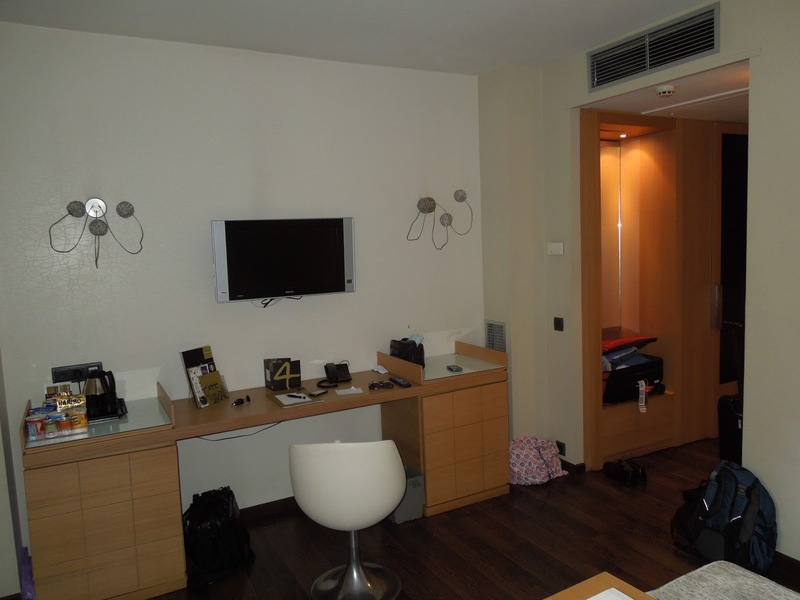 The beds were extremely comfortable – so much so I wanted to sleep in each day, but since we had limited time in Barcelona I couldn’t. 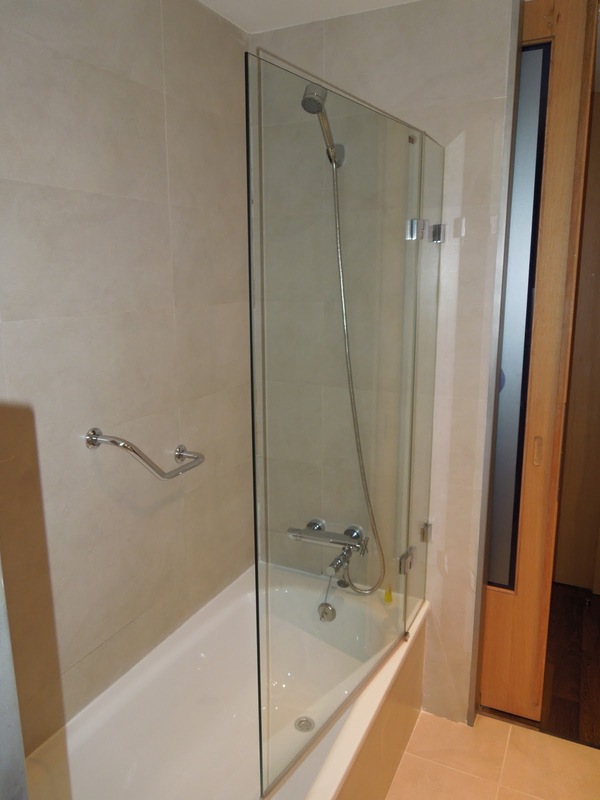 The bathroom was very sleek and modern with a tub/shower combo. The water pressure and temperature was great – at no time did we run into issues. We also had plenty of towels..and even wash clothes, which you all know is one of my hotel pet peeves (lack of linens). The sink, while it looked great, it wasn’t all that functional. You’d shave and all your cut little whiskers would be stuck in this flat bottomed basin. Same with toothpaste — it just wouldn’t drain all that well. 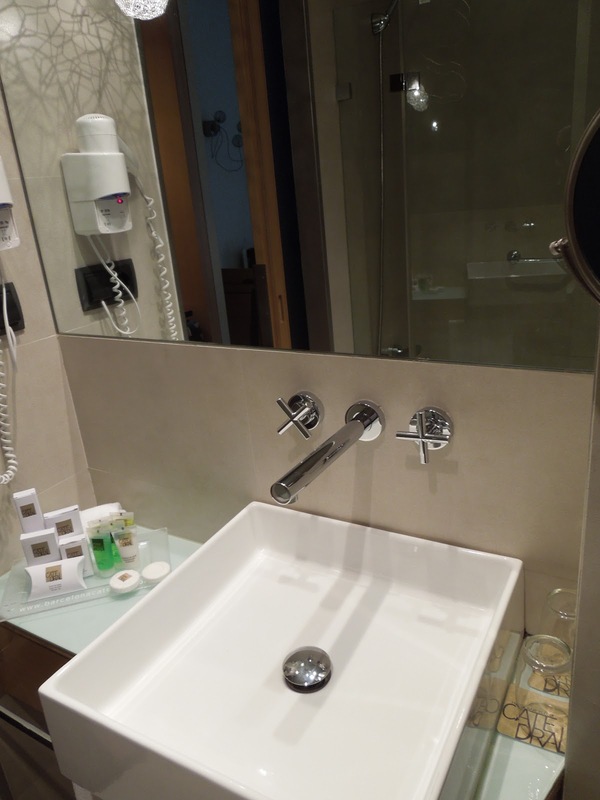 This would be a great design for a powder room, but not a hotel room. When staying in the US, I try to stay loyal to certain hotel chains (points and benefits) but when abroad I am much more open. 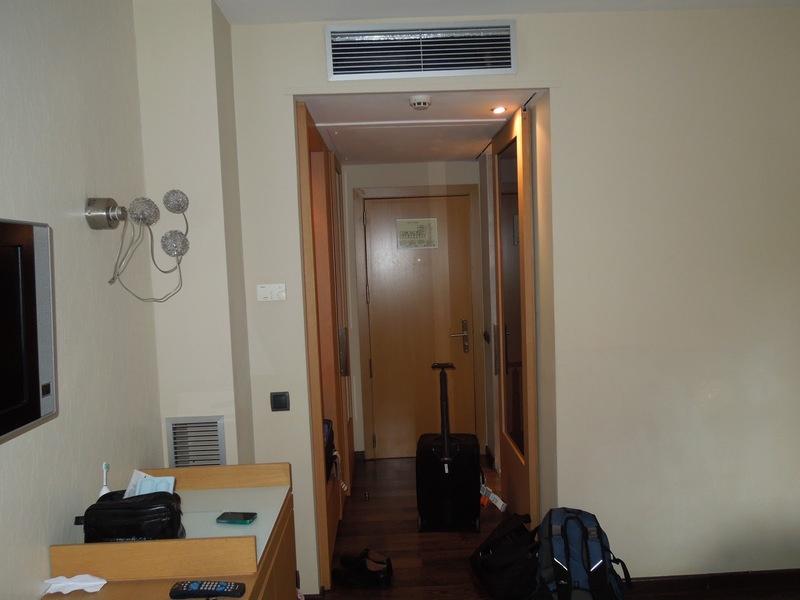 I’ve had much better luck in Europe with independent hotels than I have in the US. I would definitely stay in this hotel again. The location, service and cleanliness were fantastic. We didn’t eat at the hotel at all, but did pop out to neighborhood bakeries to get some pastries each morning. So easy, so cheap and so tasty. 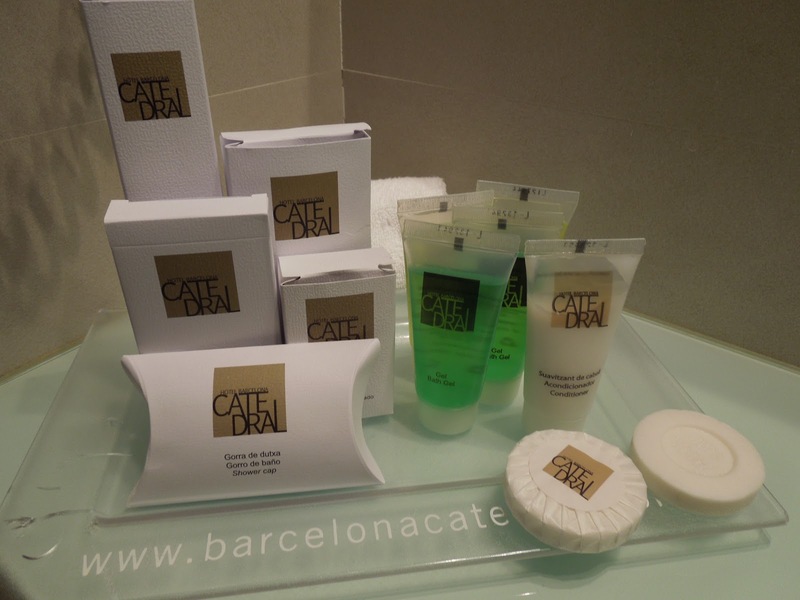 Have you stayed at the Hotel Barcelona Catedral before? 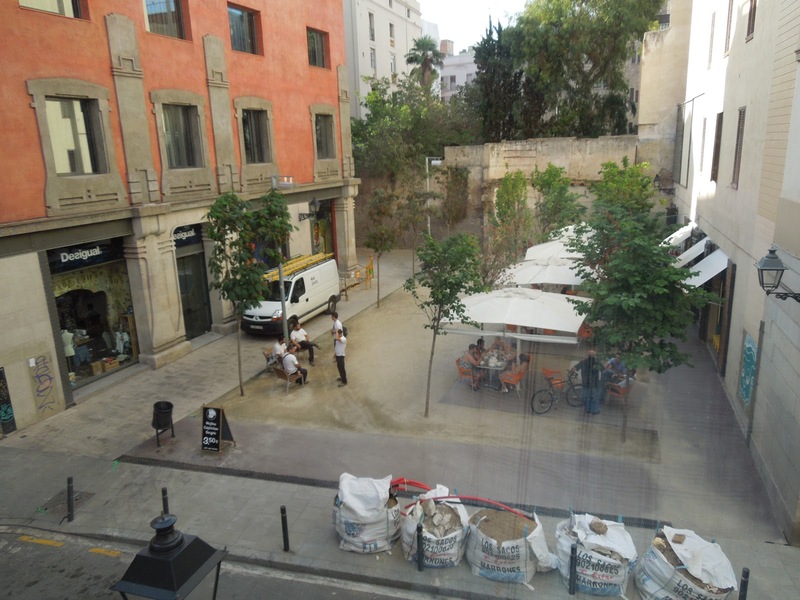 Where do you stay while in Barcelona? Do you stay at big chains or independent hotels? By Tim in Travel on October 16, 2012 .